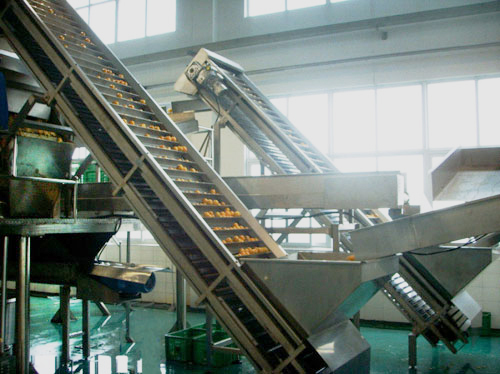 Fruit elevator is a frequent equipment in fruit processing line, playing a connecting role between different fruit processing steps. It is applied to elevate fruits to a certain height so as to convey them to the next procedure. It applies to a wide range of fruits and vegetables, such as apples, peach, pineapple, mango, banana, citrus, strawberry, pomegranates and so forth. 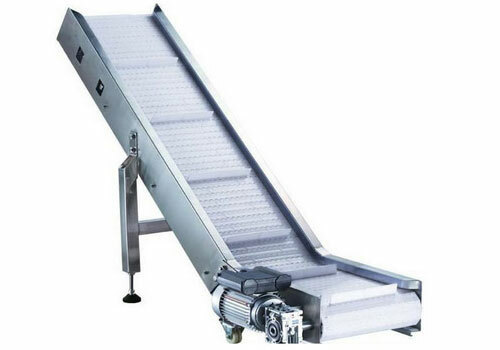 The fruit elevator is mainly composed of bracket, bucket, motor and engineering plastic mesh belt. The bracket is made of SUS 304 stainless steel. 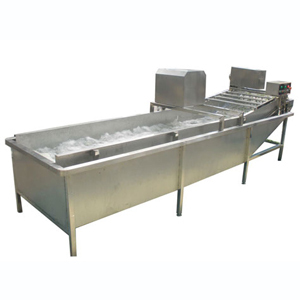 The scraping baffle adopts water-penetrating design. Fruits can be transported without slipping off. The motor adopts stepless speed adjustor, which enable you to change the transmission speed conveniently. 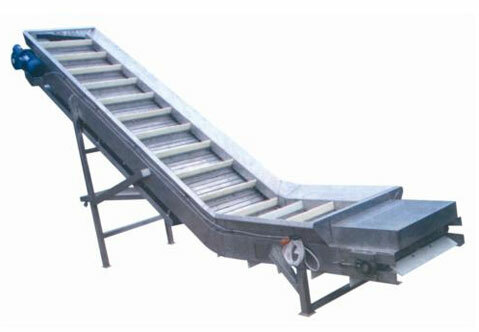 The mesh belt adopts engineering plastics and modular structure, which can minimize the damage to materials during conveyance. The fruit elevator is able to convey both fruits and vegetables. The scraper is U shaped, a design that can prevent fruits from stacking or falling. 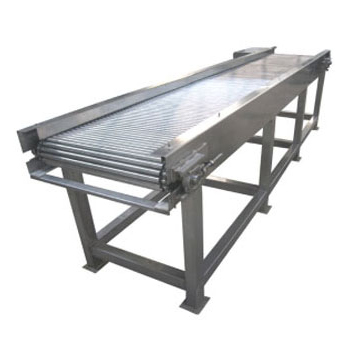 There are 3 types of transfer and lift for you to order: complete stainless steel connected plate, food level plastic line board, and food level compound robber belt. The lifting speed is adjustable to fit different materials and weights, so as to achieves more stable performance. 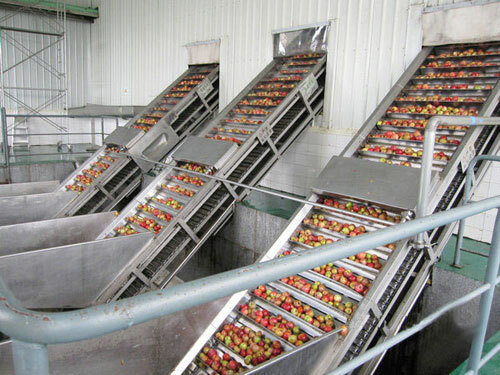 The fruit elevator is easy to clean because it doesn’t have any dead angles. 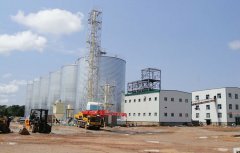 We can add sprayer and water collector based on your needs. 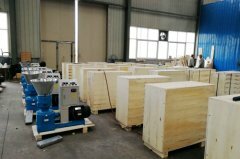 The machine boasts long life span, high working efficiency, low energy consumption and noise.